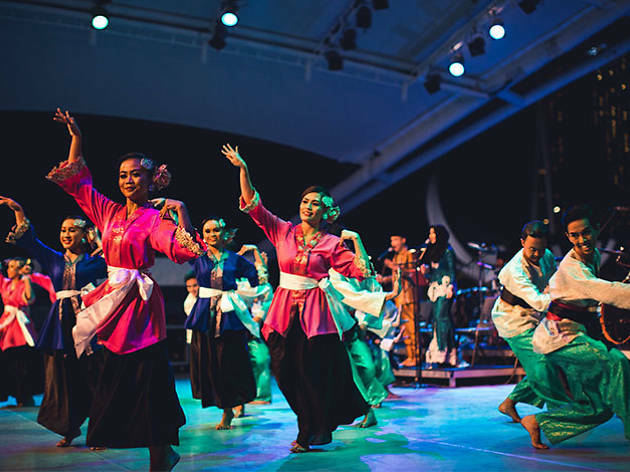 Pesta Raya returns to celebrate the rich heritage and beauty of Malay traditional and contemporary arts. 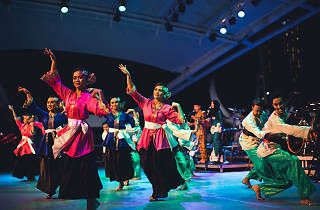 Anticipate musical performances from new and old artists including a dikir barat battle, Malaysian rock icon, Ella, and Indonesia's rising indie-alternative band, Payang Teduh. Learn more about the Malay archipelago at the screening of Setan Jawa, which features the visual imagery of Javanese mythology, and accompanied by a live gamelan and Western orchestra.